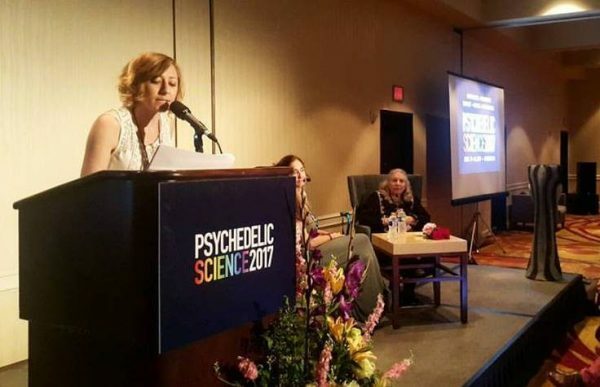 Ashley Booth is balancing the conversation about psychedelics in order to have an intelligent, level-headed discourse on their responsible uses for both clinical and therapeutic purposes. Her strength comes from combining a background in the sciences with a bigger and deeper view of humanity and the world. She inspires audiences to question what they’ve been told, do their homework, and form their own opinions. 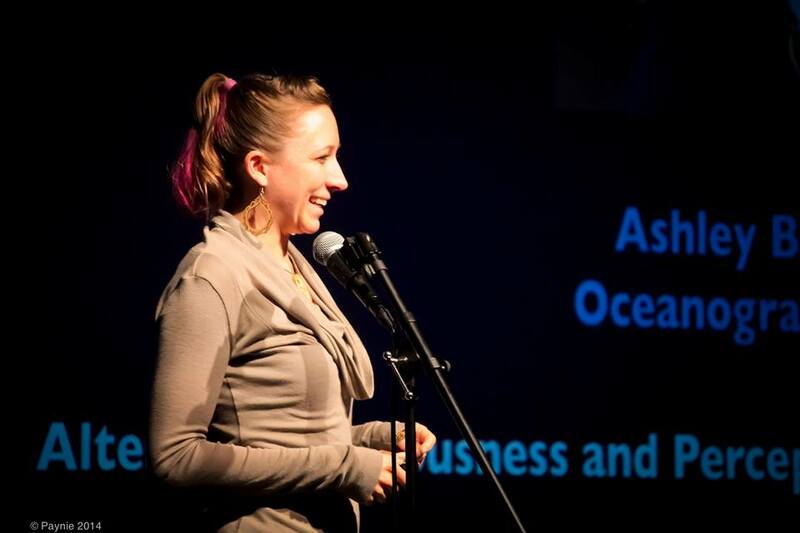 Ashley is the founder of the Aware Project: Rethinking Psychedelics, which hosts educational events in Los Angeles and San Diego, California. 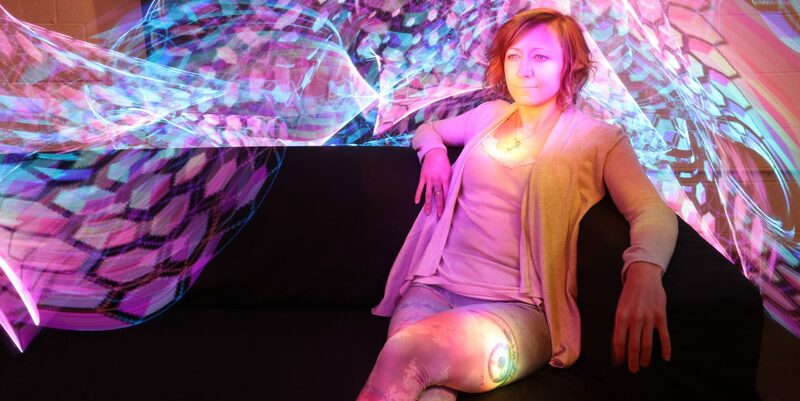 Ashley is also co-founder of the InnerSpace Integration, a psychedelic integration support service and harm reduction organization in Los Angeles. Please do not contact me seeking any illegal substances or connections to practitioners. I am involved in educational and harm reduction work only.